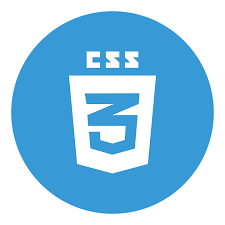 CSS overflow-anchor (Scroll Anchoring) is not compatible for Chrome browser version 4 to 55 . Chrome 56 to 67 support this web element. This browser property is not compatible for Firefox browser. IE browser doesn't support this browser element. Safari 3.1 to 11.1 doesn't support this web property. CSS overflow-anchor (Scroll Anchoring) element is not supported by all Microsoft Edge browser. Opera browser version 10.1 to 42 doesn't support this web element.Opera 43 to 53 supports this property. 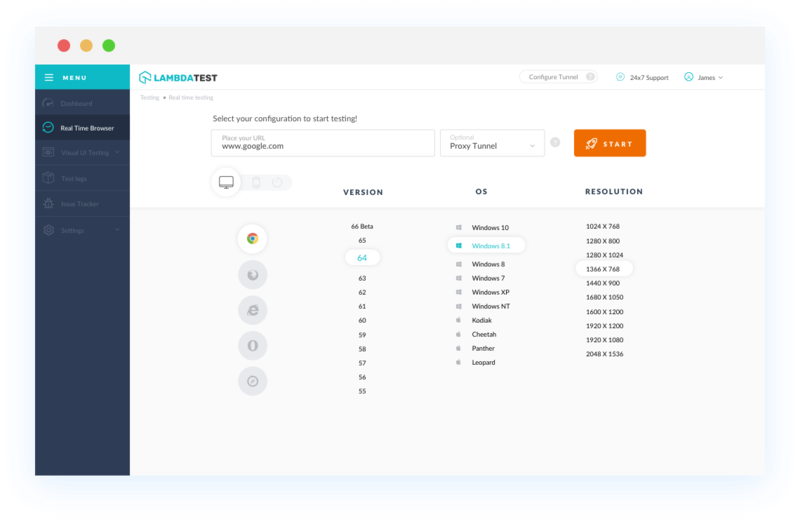 With LambdaTest you can test your website on 2000+ browser and OS combinations for cross browser compatibility issues and ensure that your webpage fallbacks are working fine on browsers that do not support CSS background-blend-mode. "Can I use" provides up-to-date browser support tables for support of front-end web technologies on desktop and mobile web browsers. All websites and webapps use collections of a lot of browser technologies and elements. Not all of these elements are supported by all browsers and browser versions. At LambdaTest you can test your website on all browsers and browser versions and easily debug browser compatibility issues in real time. 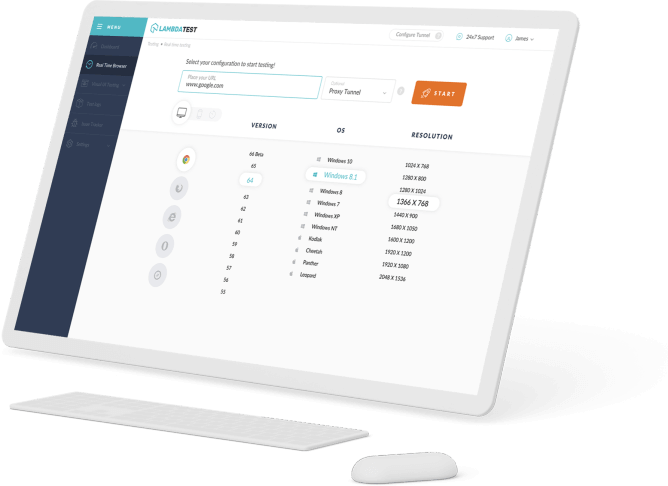 Our plans starts with a free plan where you access to all features and free 60 minutes of live testing per month. Need support for a larger team? We have very flexible plans and if they don’t suffice, leave us a message here, and we would help you out.